I practice from home in Hout Bay in a safe and cosy space. 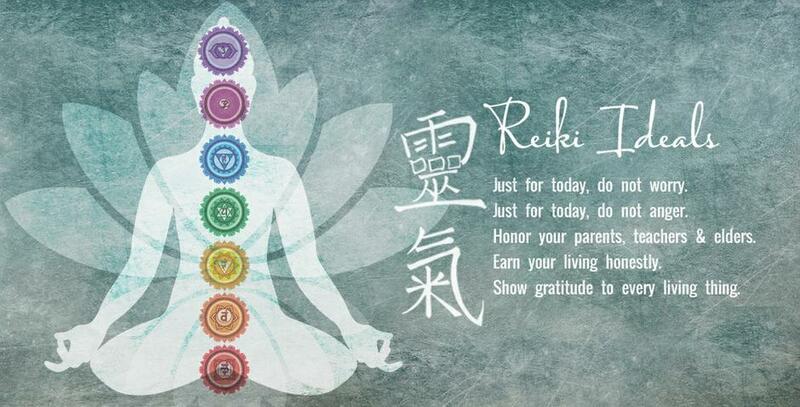 If you have any questions or would like to book a Reiki session in, please send a message using the contact form below or Whatsapp me on 084 207 9909. (Please note, my phone is often on silent and not likely to be answered.) I look forward to meeting you.